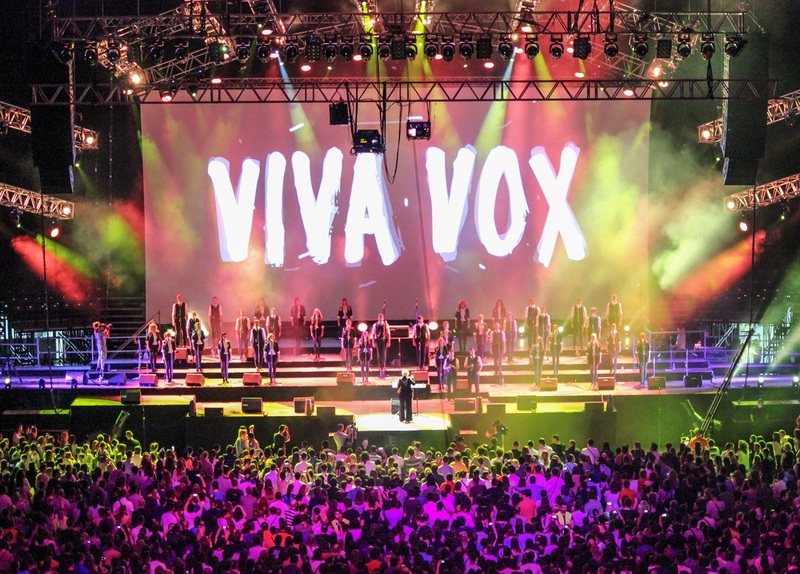 The unique choir VIVA VOX known for its “a capella” interpretation of famous pop, rock and jazz songs, will perform in Nis after three years tiem and two sold out oconcerts in March 2016. VIVA VOX will perform in the City of Nis on Saturday, April 6, at 21h. This will be the fourth performance of the VIVA VOX choir in Nis. 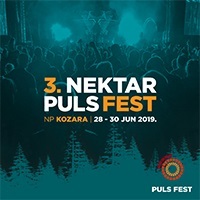 The previous performances were at the Nisville Jazz Festival in 2014 and in the beginning of July 2015 at the University Yard (Banovina) as well as two pre-sold out performances concerts in 2016, left a powerful impression on the audience here in the exchange of positive energy and the superb live performance! Information about the price of tickets, pre-sales outlets and the beginning of the sale of tickets will follow soon.